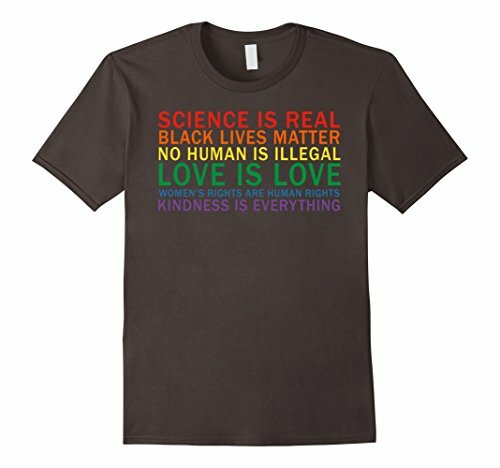 Show off your love of adorable deer and gay puns with this cute, rainbow, animal lover’s, wild life pun, hand drawn, LGBTQA inspired shirt! 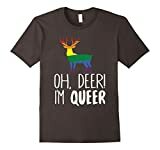 Oh deer, I’m queer! 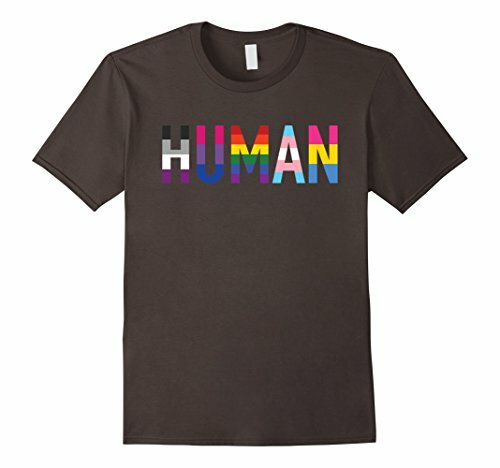 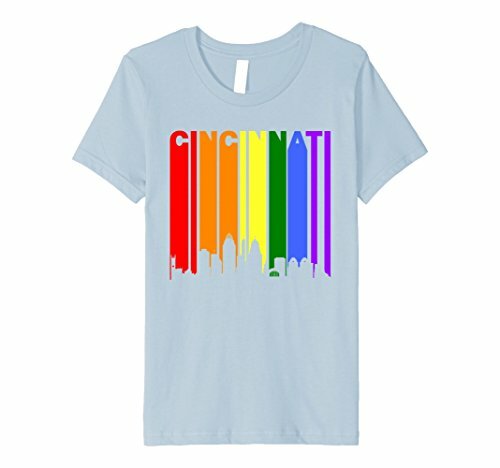 Show off your love of adorable deer and gay puns with this cute, rainbow, animal lover’s, wildlife pun, hand drawn, LGBTQA inspired shirt! Oh deer, I’m queer!